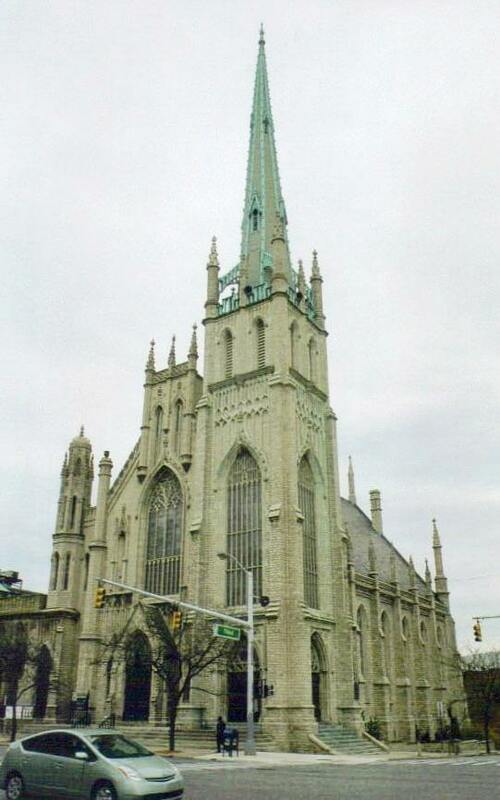 Categories: Art & Architecture | Tags: cathedral, Central United Methodist, churches, Detroit, First Congregational, First Presbyterian, Fort Street Presbyterian, Holy Rosary, Michigan, Roman Catholic, St. Anne, St. Josaphat, St. Mary, St. Paul, Sweetest Heart of Mary, top 5, United States | Permalink. 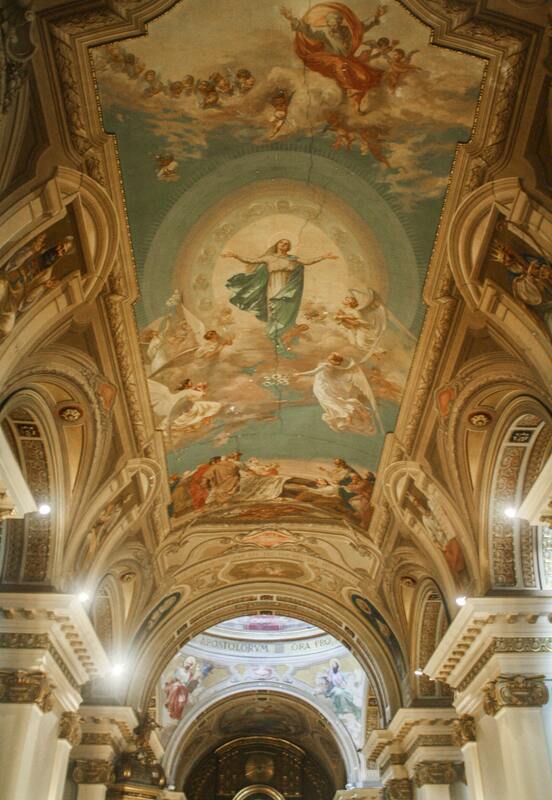 Categories: Uncategorized | Tags: architecture, Argentina, Basilica de Nuestra Señora de La Merced, Basilica de Nuestra Señora de la Piedad, Basilica de Nuestra Señora del Pilar, Basilica de Nuestra Señora del Socorro, Basilica del Santísimo Sacramento, Basilica of Our Lady of Help, Basilica of Our Lady of Mercy, Basilica of Our Lady of the Pillar, Basilica of St. Nicholas of Bari, Basilica of the Holy Sacrament, Basilica San Nicolás de Bari, Buenos Aires, buildings, Catedral Metropolitana de Buenos Aires, Church of Our Lady of Bethlehem, Church of the Savior, churches, Iglesia del Salvador, Iglesia Nuestra Señora de Belén, Metropolitan Cathedral of Buenos Aires, religion, top 5, travel | Permalink. 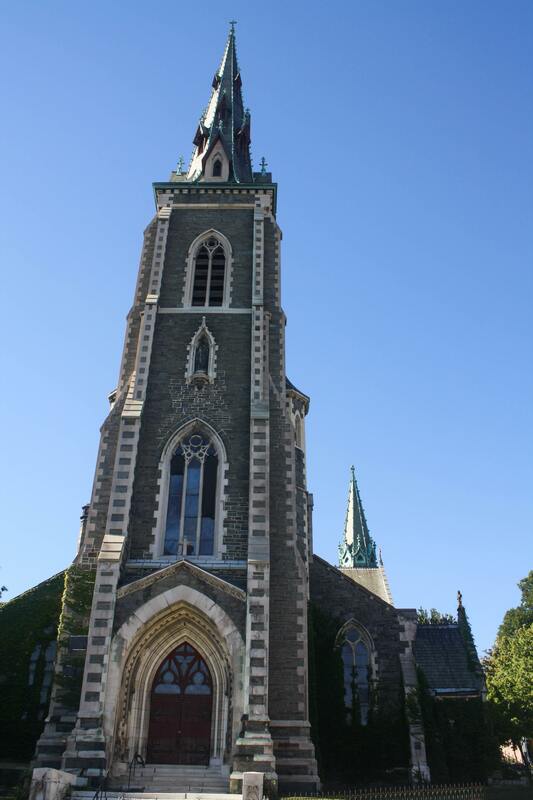 Categories: Art & Architecture, History | Tags: Annunciation, Blessed Trinity, Buffalo, churches, Corpus Christi, Delaware Avenue, Episcopal, Greek Orthodox, Methodist, New York, religion, Roman Catholic, Saint Ann, Saint Michael, St. Joseph, st. louis, St. Paul, top 5, Trinity Episcopal, United States | Permalink. 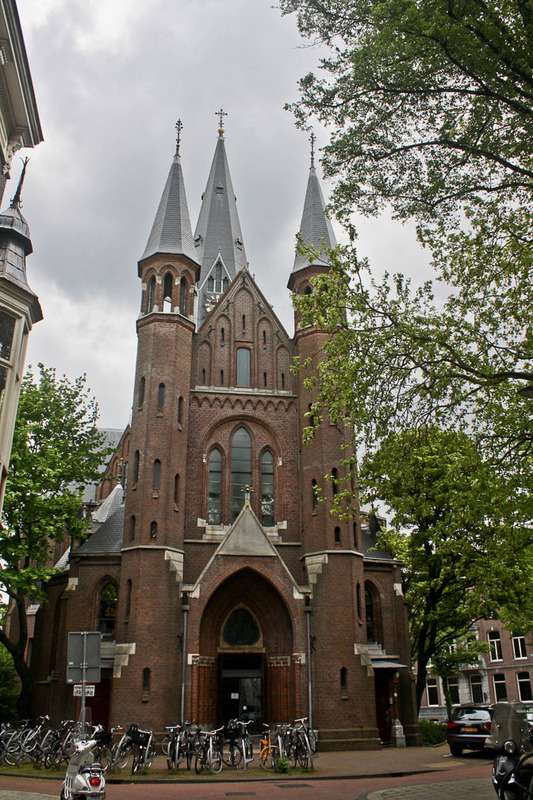 Categories: Art & Architecture | Tags: amsterdam, architecture, basilica, building, churches, de Krijtberg, de Papegaai, history, Moses and Aaron Church, Mozes en Aaronkerk, Netherlands, New Church, Nieuwe Kerk, Old Church, Oude Kerk, Parrot Church, Post Horn Church, Posthoornkerk, Sint Nicolaaskerk, Southern Church, St. Nicholas, top 5, Vondel Church, Vondelkerk, Westerkerk, Western Church, Zuiderkerk | Permalink. Categories: Art & Architecture | Tags: architecture, Canada, Christ Church Cathedral, Church of St. Andrew and St. Paul, churches, Mary Queen of the World Cathedral, Montreal, Mountainside United Church, Notre-Dame Basilica of Montreal, Notre-Dame-de-Bon-Secours Chapel, Quebec, St. George’s Anglican Church, St. James United Church, St. Joseph’s Oratory, St. Patrick’s Basilica, top 5, travel | Permalink. 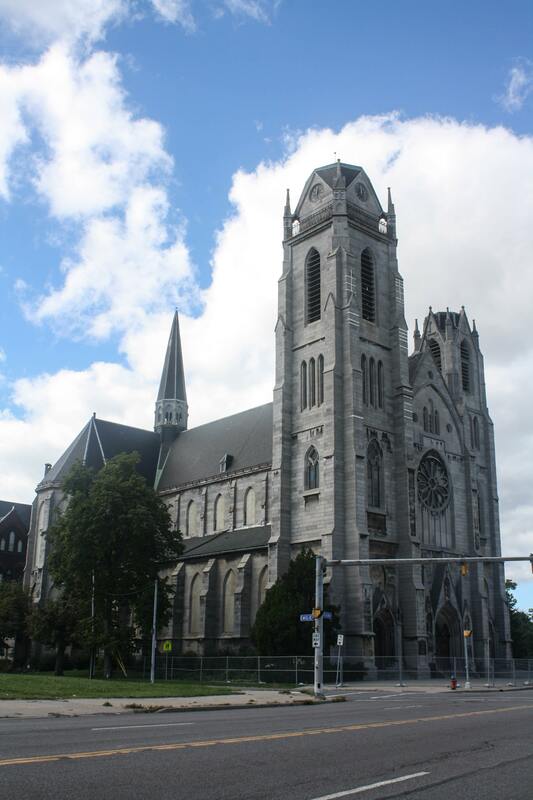 Categories: Art & Architecture | Tags: Albany, Cathedral of All Saints, Cathedral of the Immaculate Conception, churches, Emmanuel Baptist Church, First Church of Albany, Mt. 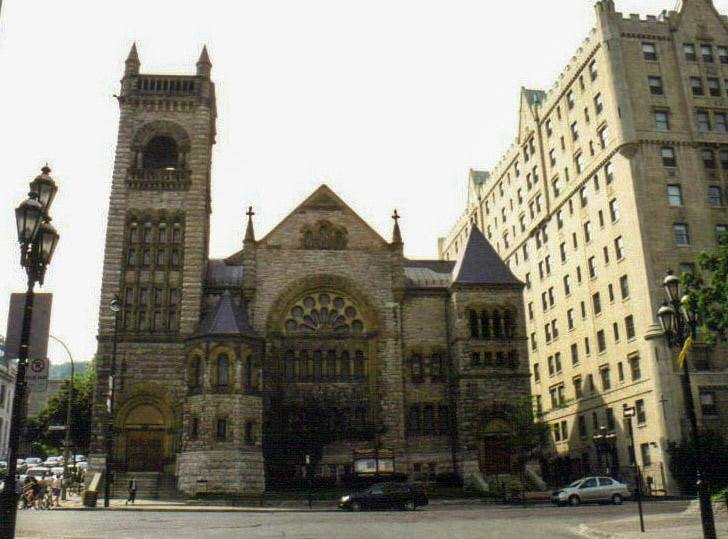 Zion Baptist Church, New York, religion, St. Francis of Assisi, St. Joseph's Church, St. Mary's Roman Catholic Church, St. Peter's Episcopal Church, top 5, travel, Westminster Presbyterian Church | Permalink. 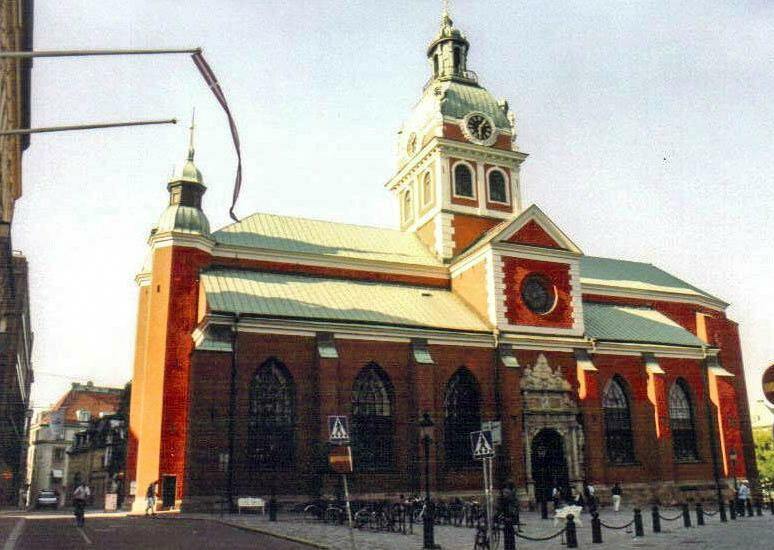 Categories: Art & Architecture | Tags: Adolf Fredrik Church, Adolf Fredriks kyrka, architecture, Church of St. Clare, churches, Europe, Gustaf Vasa Church, Gustaf Vasa kyrka, Hedvig Eleonora Church, Hedvig Eleonora kyrka, Klara kyrka, Oscar’s Church, Oscarskyrkan, Riddarholm Church, Riddarholmskyrkan, Sankt Jakobs kyrka, Sankt Johannes kyrka, Scandinavia, St. James’ Church, St. John’s Church, Stockholm, Stockholm Cathedral, Storkyrkan, Sweden, top 5, travel | Permalink.